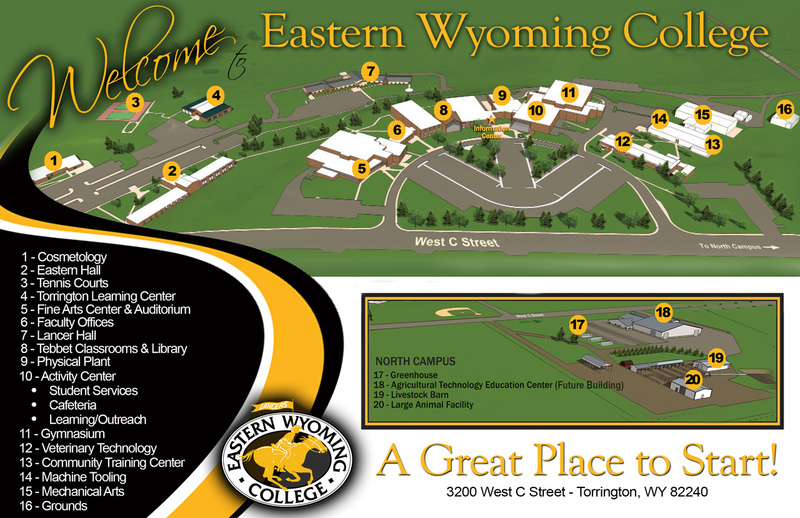 The Community Education office at Eastern Wyoming College in Torrington will hold a planning and informational meeting on Tuesday September 6 at 6:00 pm in the Music Room in the Fine Arts Building. If you have been a member of the EWC Community Choir and/or Band in the past and want this long standing tradition to continue, or, if you’ve been thinking you would like to be a part of a great community based activity, please plan on attending this important meeting. For further information, call EWC Community Education at 307-532-8323.